and time proven treatment of Acupuncture and Oriental medicine. Please join me in a partnership for your health and well-being. Are you struggling with chronic health issues and are you looking for natural and effective solutions? Are you frustrated and feeling like you have run out of options for your persistent health problems? Are you looking for a way to be pro-active in your healthcare and improve your quality of life? that will help each patient reconnect to their optimum health and well-being. As a Licensed Acupuncturist and East Asian Medicine Practitioner I have owned and operated Serenity Acupuncture since 2003. I enjoy what I do and it has been a pleasure serving the Sequim community for over fifteen years. 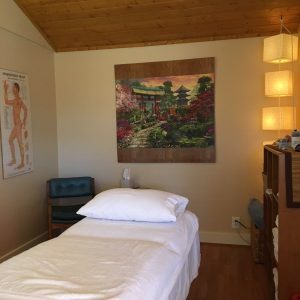 My holistic acupuncture practice is thriving and it is a joy and honor to help the people of our community to improve their health and their quality of life. 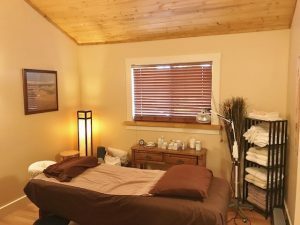 What sets the Serenity Acupuncture & Jennifer apart? 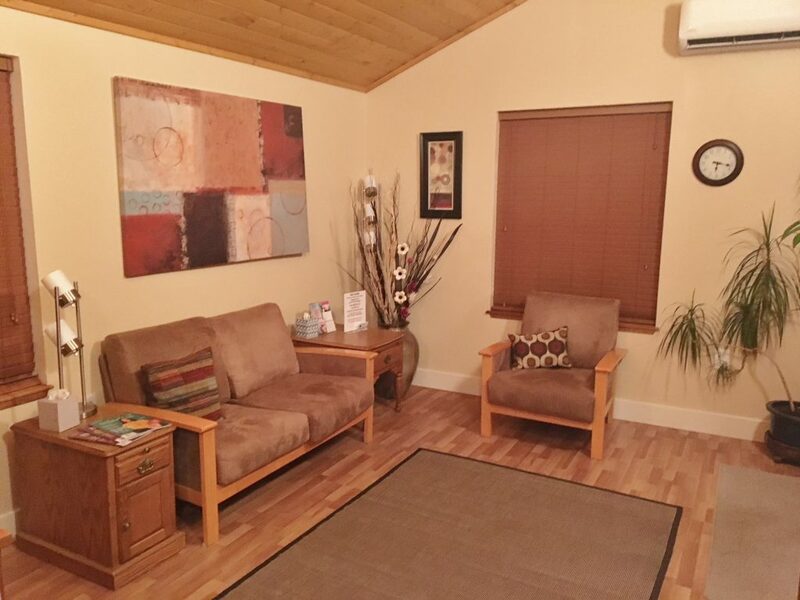 All treatment takes place in our professional and inviting clinic, in a relaxing and serene setting. 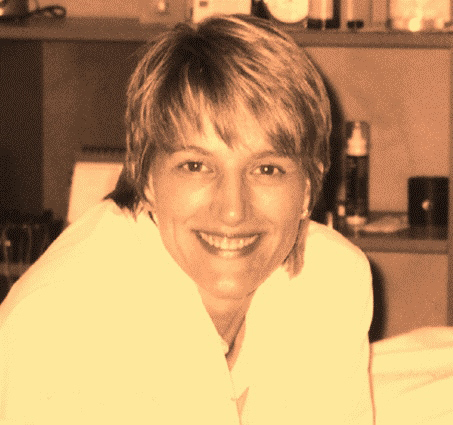 Jennifer brings an authentic and compassionate way of healing through her unique background incorporating both traditional and modern acupuncture techniques. We take our time with you – an hour to 90 minutes per visit is typical. 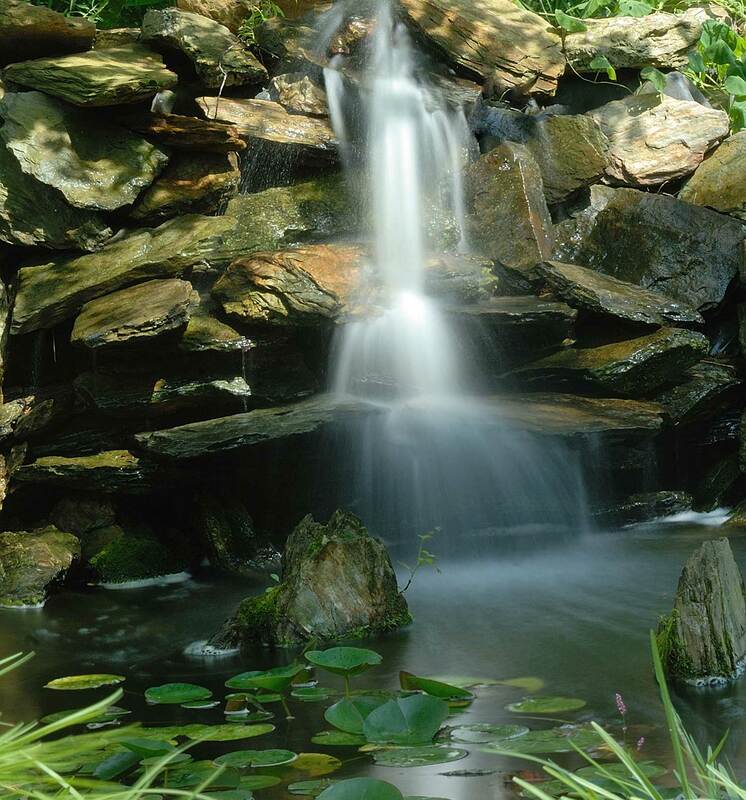 We aim to educate and empower patients so that they can take an active role in their healing. 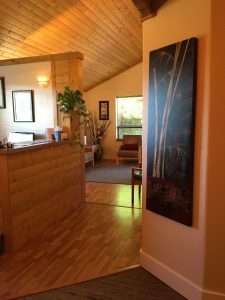 At Serenity Acupuncture your treatment specifically reflects your unique and individual needs. We love what we do and are devoted to top quality patient care. and begin your journey to optimal health? Serenity Acupuncture Clinic provides natural and holistic healing through the powerful and time proven modality of Acupuncture and Oriental medicine. Serenity Acupuncture Clinic, Copyright 2018.